You are here:	Home FAQ Your Newsletter Templates	How to insert an image in your Newsletter Template? 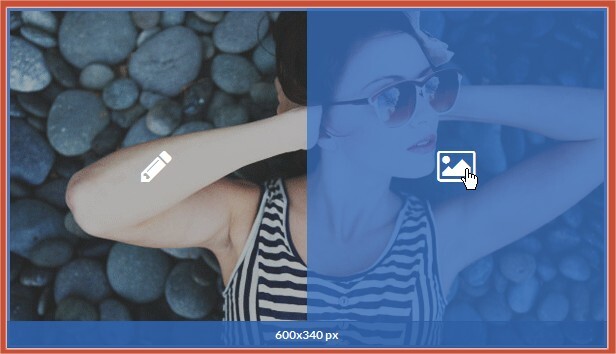 Thanks to our Newsletter Template Editor, you can easily insert an images in your newsletter template. 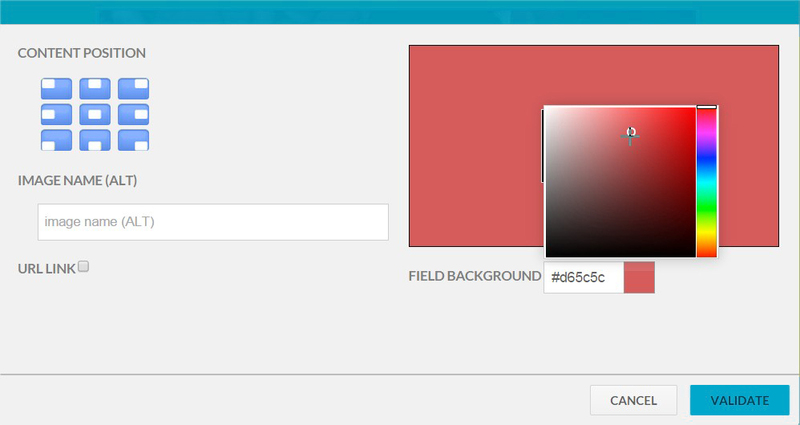 You don’t have to code your message in HTML and your images don’t have to be hosted online. 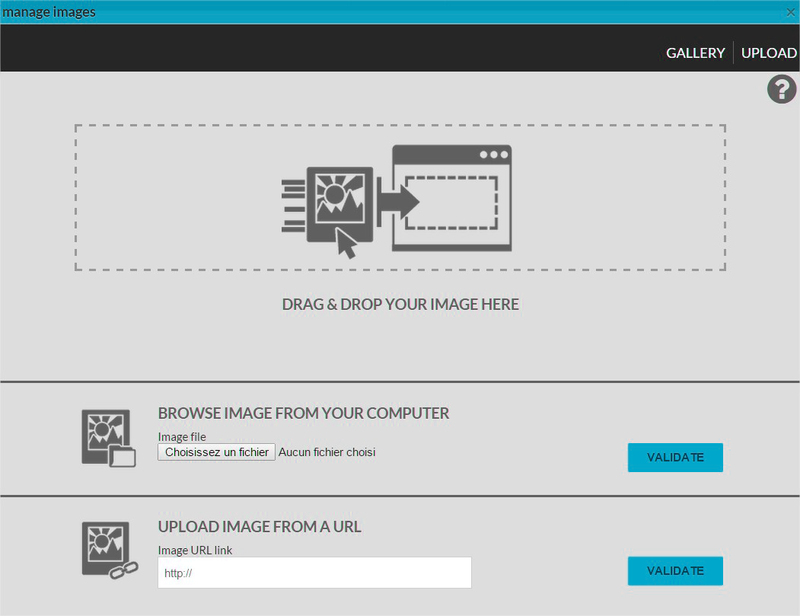 You can simply import the images from your computer and we’ll save them in your online Gallery. 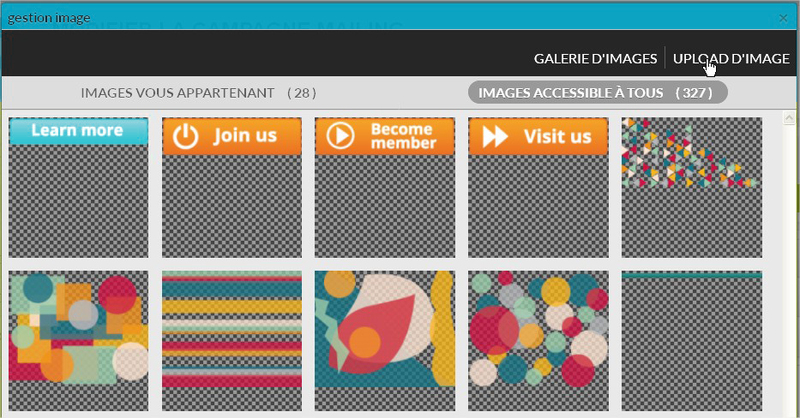 Whatever subscription plan you choose (and even if you have a Free For Life account), you can register an unlimited number of images on your MailKitchen account. 4. The images you import will be saved in the Gallery in their full size, and they will be automatically resized to fit the image box you have chosen for the insertion. 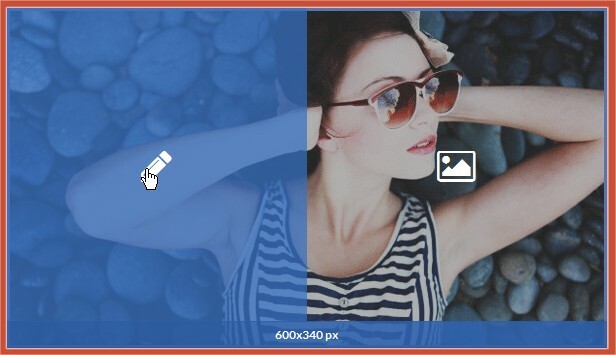 If you want to prevent automatic resizing of an image, before uploading verify the dimensions of the image box directly on the template and save the image on your computer with the required dimensions (in this example, 600 x 340 px).